Does your Jeep need an oil change? Visit Pollard Jeep! Our MOPAR Express Lane offers speedy oil changes, vehicle checkups and more! No appointment is necessary. 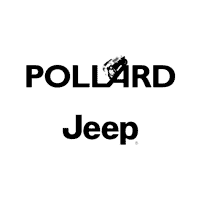 Here at Pollard Jeep we truly value your time, we’ll have you back on the road ASAP! Serving Loveland, Colorado.